It’s rare in today’s world to find families NOT searching for an open floor plan. Whether it’s a generational preference or more for convenience, open floor plans are highly popular with today’s homeowners and those families searching for the perfect house plan. 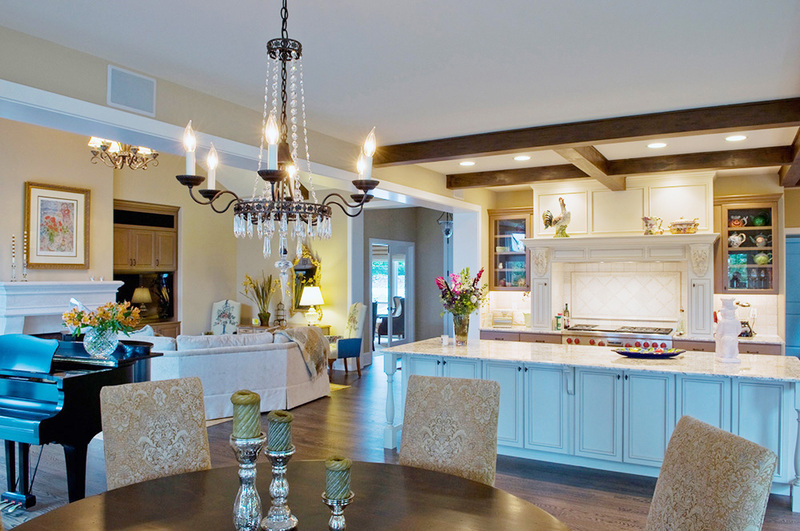 Having large, expansive areas connected without the use of dividing walls is the essence of the open concept. It’s essentially joining the kitchen, dining room, and living room by eliminating walls, thus creating multiple areas in one large space. Before the 1990s, the open concept was only popular with the more wealthy, who frequently entertained large groups and could afford to upgrade their homes to eliminate walls. As the years progressed and needs changed, the open floor plan became increasingly appealing for a variety of reasons, with the most obvious being the aesthetic love of the wide open spaces that make rooms look grander and much bigger than the actual square footage. There are, of course, some negatives to creating these open concepts. Not having more of a segmented concept eliminates a great deal of privacy and the protection from traveling sound that comes with more walls and doors. Large, open spaces require more engineering than a standard home because of the use of heavy duty beams used to carry the weight of the floors above. Despite these negatives, open floor plans create a look and feel that many families prefer. As these formats increase in popularity, more house plans become available with this lovely layout. 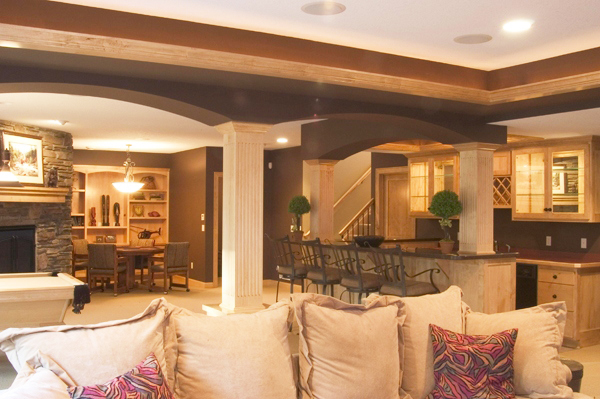 You can search our over 4,300 house plans with open floor plans to find the right plan for your family. 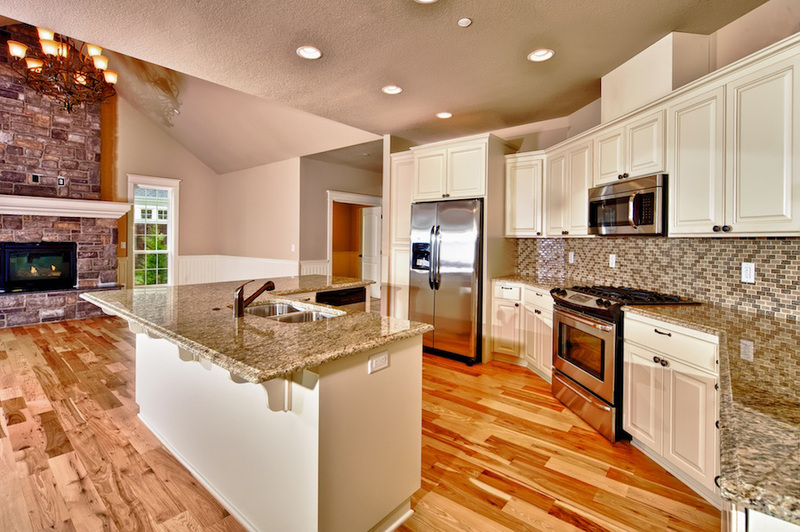 So which do you prefer – the traditional closed, sectional layout or the more connected concept of the open floor plan?